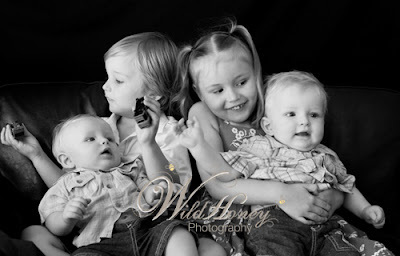 The good thing about having a small shooting space means they can't run far! 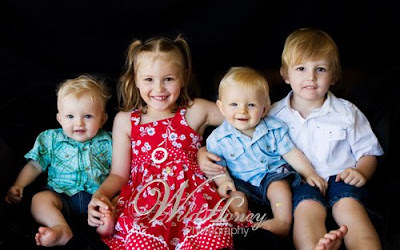 I think we all anticipated this could be a challenge getting all 4 kids to cooperate at the same time but I think we did an amazing job. 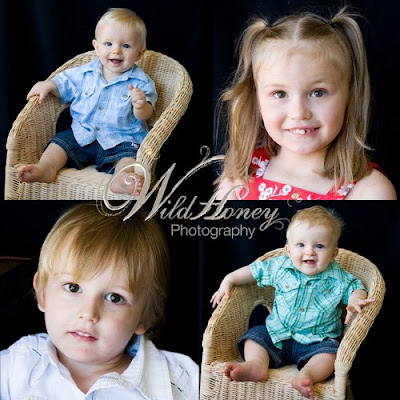 No tears, no tantrums - just gorgeous kids. Phew!